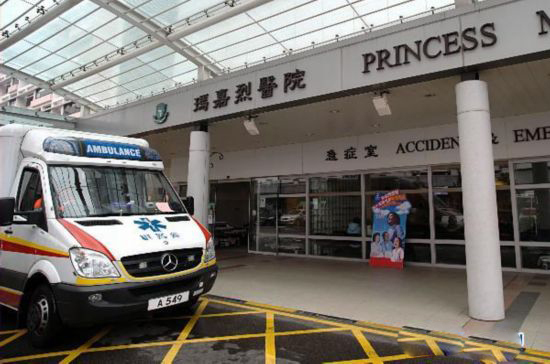 Hong Kong and Macao health service providers can set up institutions on the Chinese mainland starting from January 1, 2013, the Ministry of Health said on Friday. They can set up health institutions wholly-owned by themselves, jointly-invested ones and cooperative ones partnering with mainland health establishments or enterprises. Except for wholly-owned hospitals or senior houses, other forms of entities established by Hong Kong and Macao investors will be subject to administrative approvals of health authorities at provincial level, rather than national level, meaning simpler procedures, the Ministry of Health said. The plans are based on agreements of the Closer Economic Partnership Arrangements between the mainland and Hong Kong and Macao. Supplemental agreements were signed this year. The Ministry of Health said the arrangements signal greater liberation of the health sector on the mainland. It will also provide opportunities for Hong Kong, Macao health professionals to practice on the mainland as well as for the health industries of Hong Kong and Macao.